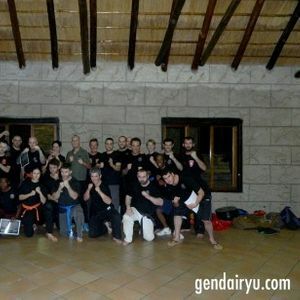 Join Dr. Gavriel Schneider for a 3 hour self defence seminar. Only R250 for the session. No experience necessary. This is a great introduction to Self Defence and will give you vital information and techniques to help you avoid and deal with violent situations.